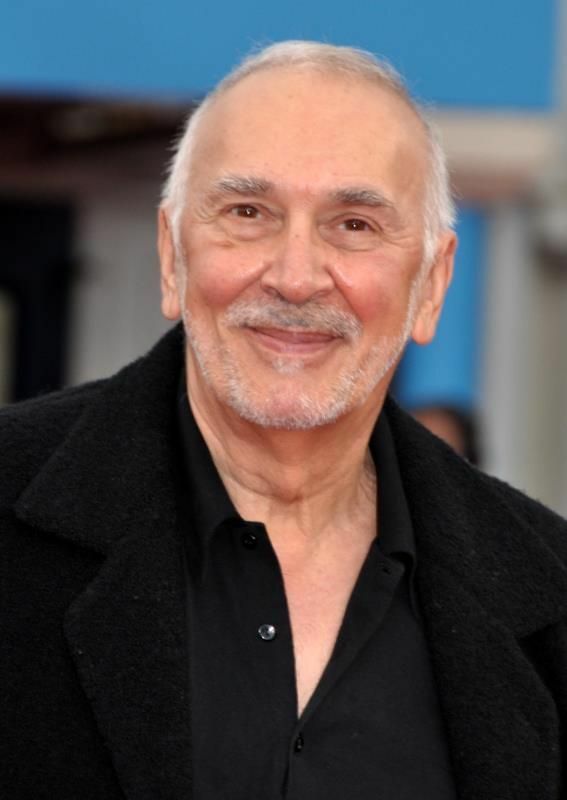 Frank A. Langella, Jr. (born January 1, 1938) is an American stage and film actor. He has won four Tony Awards, two for Best Leading Actor in a Play for his performance as Richard Nixon in the play Frost/Nixon and for his role as André in The Father and two for Best Featured Actor in a Play for the role of Leslie in Edward Albee's Seascape and for his role as Flegont Alexandrovitch Tropatchov in Ivan Turgenev's Fortune's Fool. 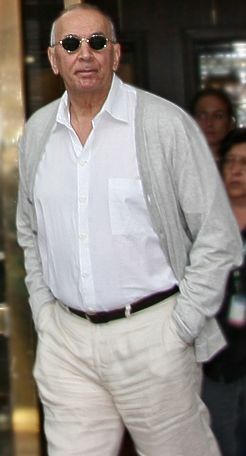 Additionally, Langella has won two Obie Awards and was nominated for an Academy Award for Best Actor in a Leading Role in the film production of Frost/Nixon (2008). Read more on Wikipedia. Born Name: Frank A. Langella, Jr.